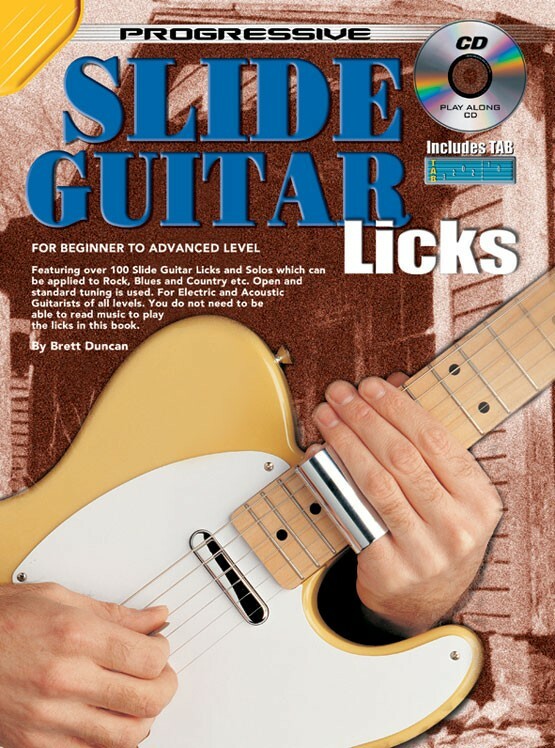 Features over 100 slide guitar licks and solos which can be applied to rock, blues and country etc. Open and standard tuning is used. For electric and acoustic guitarists of all levels. 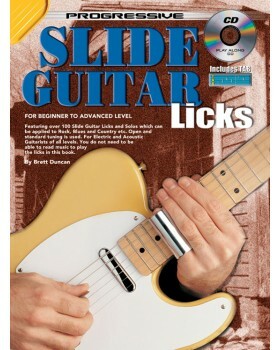 You do not need to be able to read music to play the licks in this book. The first two sections deal with standard tuning, open E/D, and open G/A tuning. The final sections deal with country slide guitar and traditional acoustic slide guitar.